The 2nd annual Sens Summer Fan Fest was a successful follow up to the inaugural event. 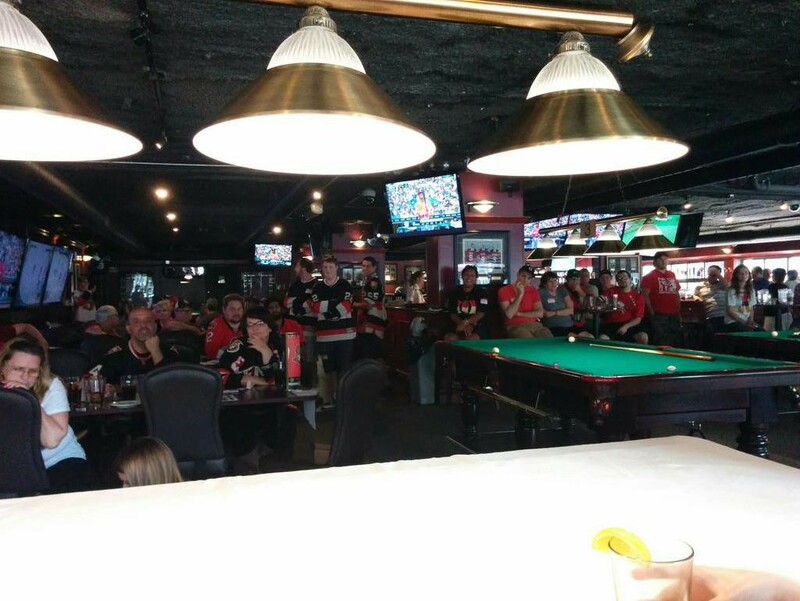 Held on August 16th, 2015 at MacLaren’s on Elgin from 1:00-5:30, close to 70 Sens fans attended to help raise money for the Ottawa Senators Foundation. The event was tracked live throughout the day on Twitter using the hashtag #SensSummerFanFest. Once again, this event would not have been possible without the help of all the volunteers and sponsors. 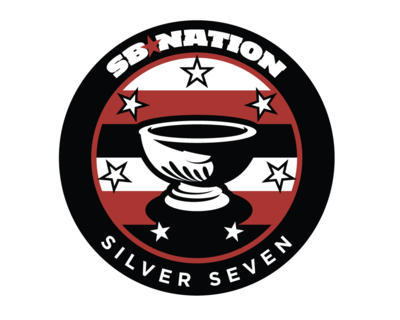 First off, I have to give a huge shout out to the staff over at Silver Seven Sens who offered to cover a significant portion of the operating costs of the event! This made it far easier to plan things budget wise. A large portion of proceeds to the Ottawa Senators Foundation come from raffle ticket sales, which wouldn’t be possible without all the donors we had! I’ve got to thank every single one of them, especially the ones who supported us last year! Also have to thank all the volunteers who offered time to help with the event. 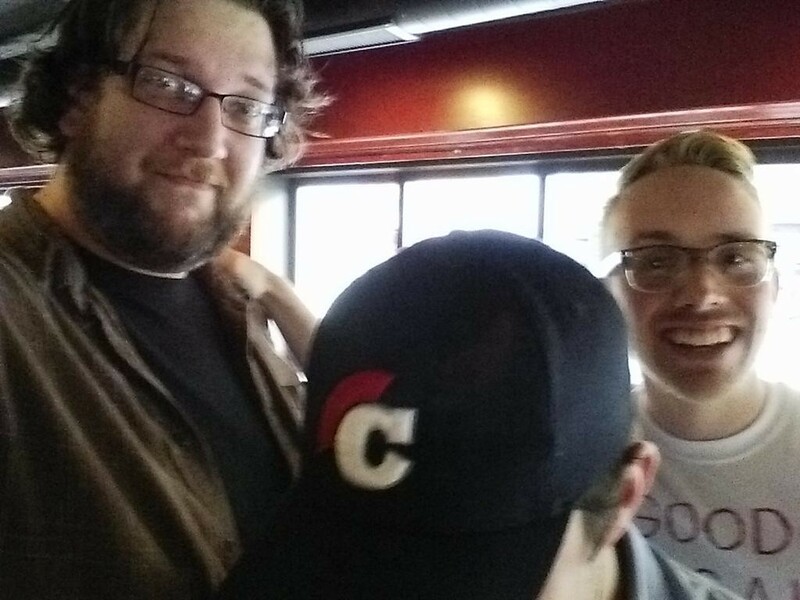 The Red Scarf Union (@redscarfunion) for operating the NHL 15 video game tournament. The REDS (@TheREDSSection) for operating a 50/50 draw to raise funds for Debra Canada, Jonathan Pitre’s charity of choice. They raised $127! 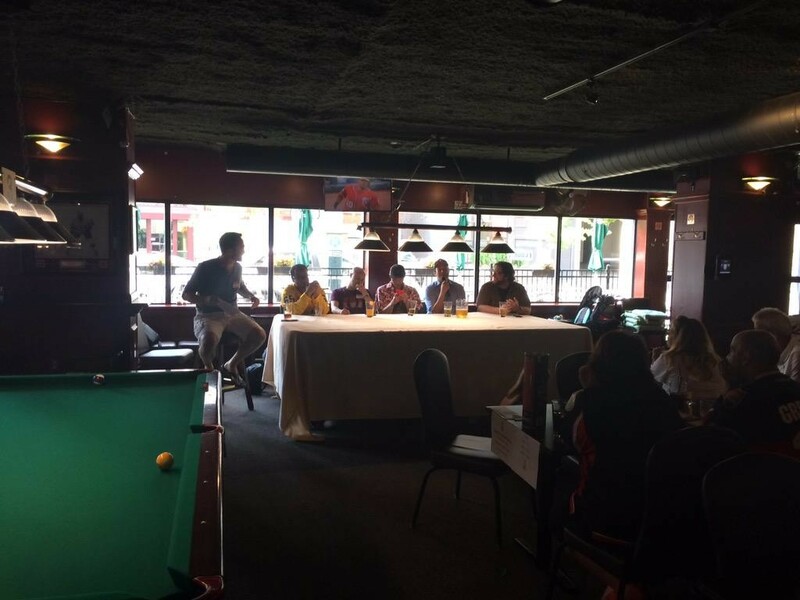 Can’t forget to thank the staff at MacLaren’s who were fantastic hosts, having everything set up for us perfectly and providing the great food which included nachos with dip, pepperoni and vegetarian pizza, wings, beef and chicken sandwiches, and veggie plates (all of which was free for attendees). Sign in began at 1:00, with people trickling in and having the chance to purchase drinks, enjoy the free food, and/or play pool on one of the three tables we rented out for the duration of the event. 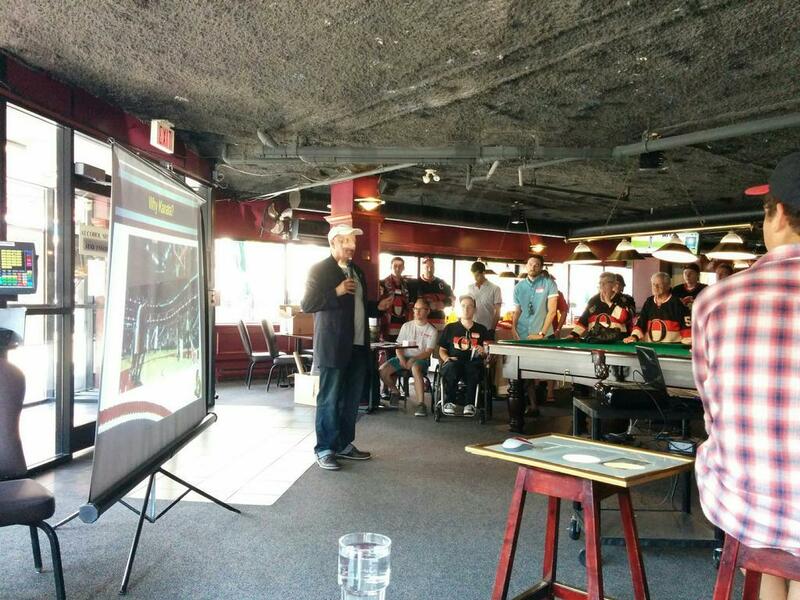 Fast forward 30 minutes and attendees got the opportunity to watch a very insightful presentation on the founding of the Ottawa Senators by the founder himself, Bruce Firestone. It’s based on an upcoming book called “Don’t Back Down, the real story of the founding of the NHL’s Ottawa Senators and why big leagues matter” which is to be released in December 2015. 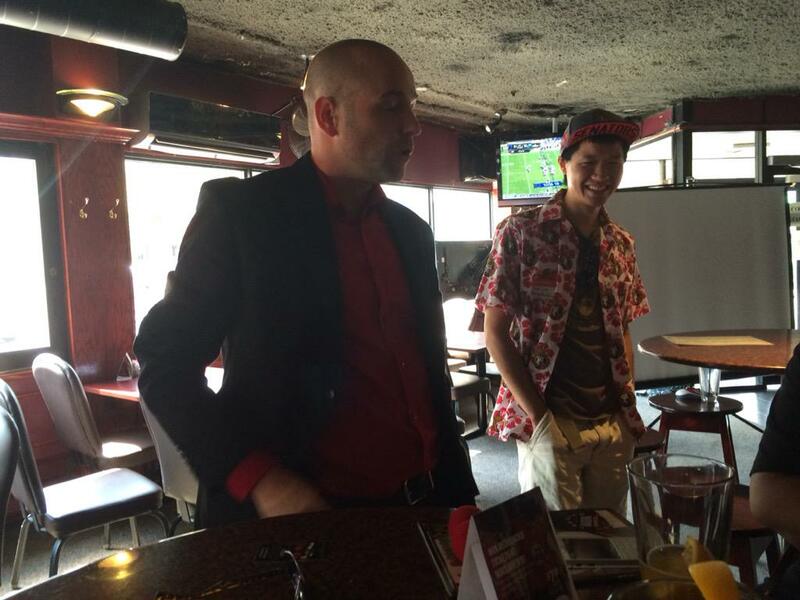 Everyone who attended Sens Summer Fan Fest got a free reserved e-copy of the book. If you didn’t attend, you can still purchase your copy here. I’ve got to really thank Bruce for taking the time out of his schedule to attend and support this event! He was definitely the highlight for many. Afterwards there was some free time, with a local magician Mr. Smith wandering around and entertaining everyone. 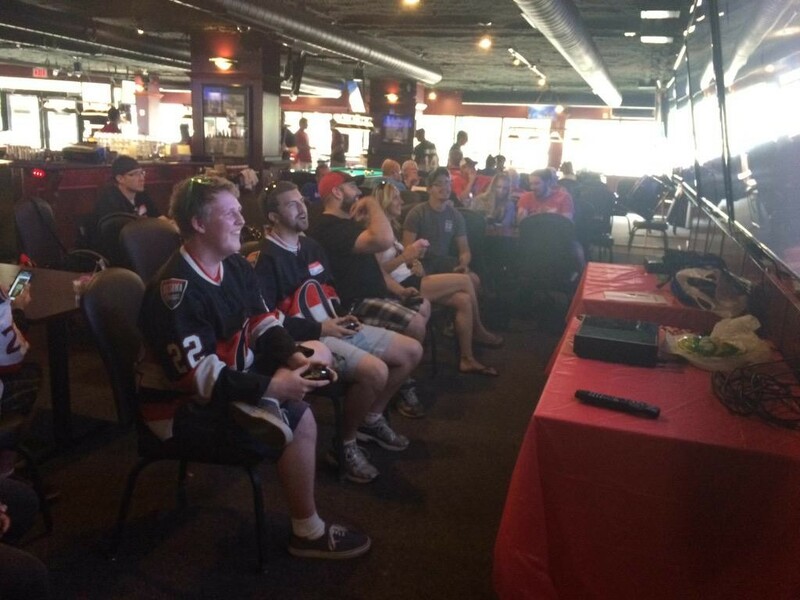 The Red Scarf Union’s NHL 15 video game tournament was also in full effect. 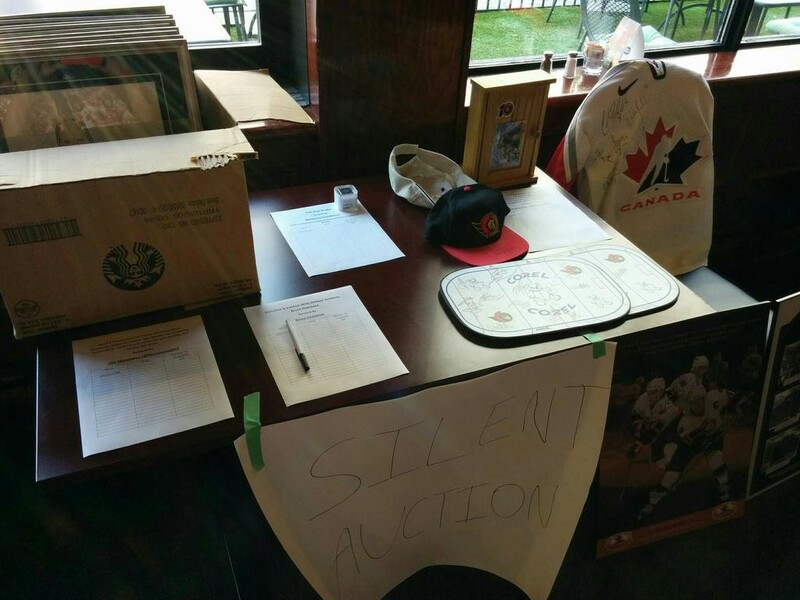 Attendees also had the chance to take a closer look at the silent auction and raffle tables! Everyone then got to delve into trivia hosted by Steve. The winning team ended up being a group of bloggers, Joe, Mike, and SensChirp. You can check out the questions/answers here. The last entertainment for the day was the blogger panel which you can listen to here courtesy of Sens Call Ups. Questions were submitted through Twitter using the hashtag #AskASensBlogger and a few questions were taken live from the crowd. The day ended with announcing all the winners of the raffle prizes and silent auction. This time the raffle was divided into seven different draws that people could put there tickets into, letting them choose which prizes they wanted to try winning. Plenty of people left with memorabilia and tickets in hand. 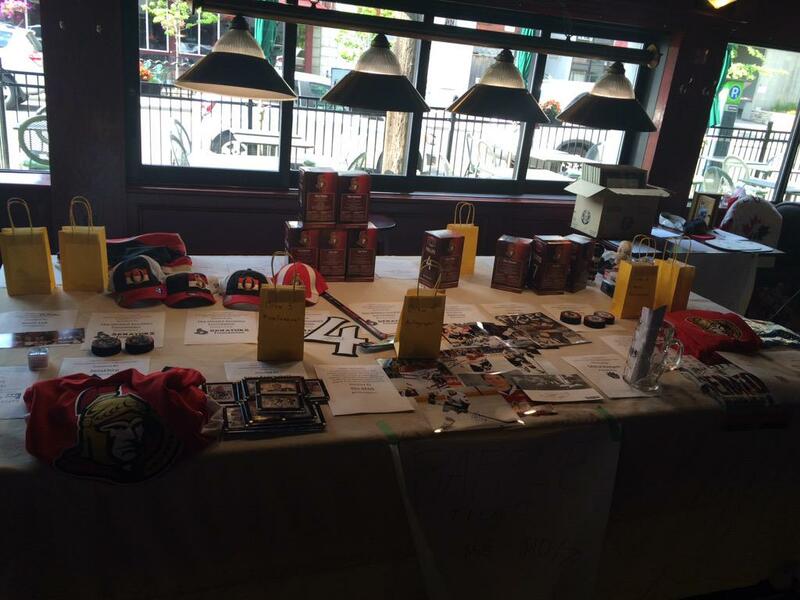 The final tally for money raised for the Ottawa Senators Foundation was $1200, $200 more than last year! It wouldn’t have been possible without every single person who attended and/or supported the event. We’ll definitely be back next year and hope to have even bigger and better things! Hope to see you there!